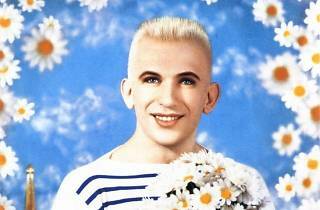 ‘The Fashion World of Jean-Paul Gaultier: From the Sidewalk to the Catwalk’ has already been around the globe. The French designer has taken his exhibition to London, Montréal, San Francisco, Madrid and Rotterdam – and our international Time Out colleagues certainly sound impressed with it. At last, the exhibition is coming home to Paris. 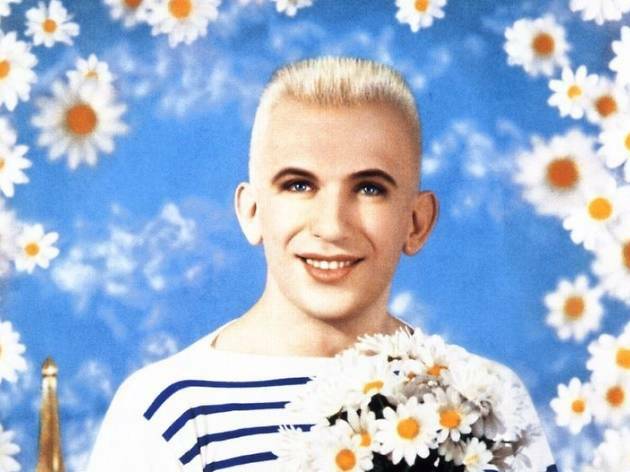 We’re looking forward to discovering the collection of outfits, sketches, music videos, film sequences, catwalk footage and interviews that have been selected to bear witness to Jean-Paul Gaultier’s brilliant, busy career.